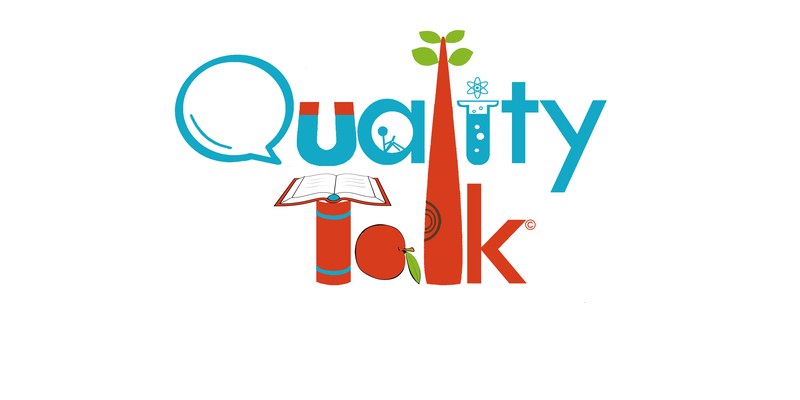 Quality Talk is an approach to conducting discussions that promotes students’ high-level comprehension of text, where high-level comprehension refers to critical-reflective thinking and epistemic cognition about and around text. The approach is premised on the belief that talk is a tool for thinking, and that certain kinds of talk can contribute to high-level comprehension. 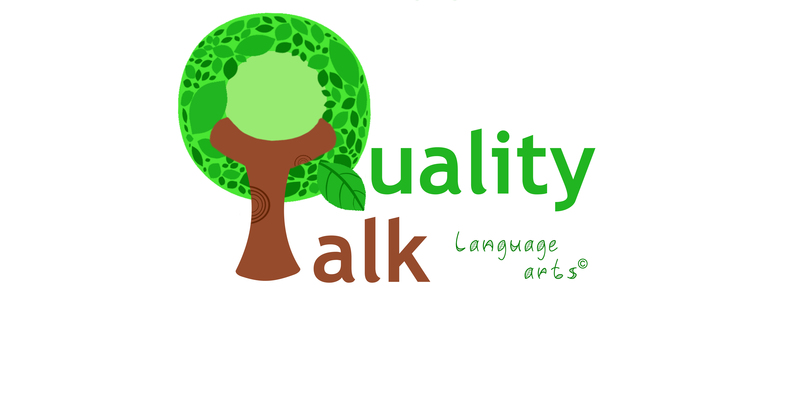 Quality Talk Language Arts (QTLA) applies the Quality Talk model of discussion to 4th and 5th grade language arts classes. QTLA includes accompanying instructional materials emphasizing critical-analytic thinking and epistemic cognition resulting in students’ increased high-level comprehension of text. 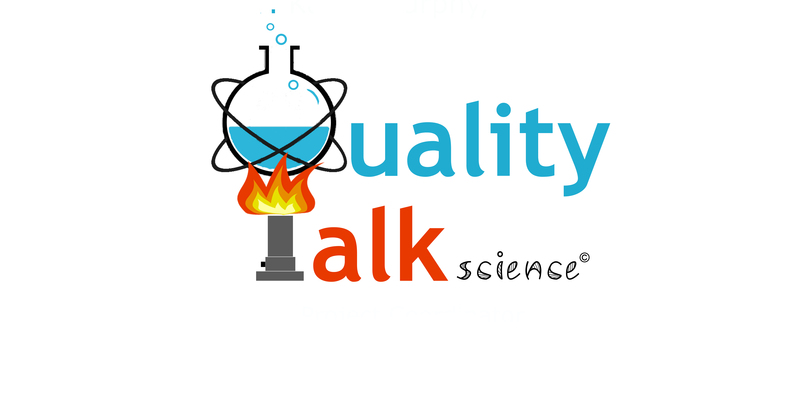 Quality Talk Science (QTs) is an innovative, scalable, teacher-facilitated discourse model that aims to improve teachers’ pedagogical content knowledge and foster students’ high-level comprehension and content area learning in high school chemistry and physics in alignment with the 21st century STEM education. Quality Talk Language Arts is supported by the Institute of Education Sciences. Quality Talk Science is supported by the National Science Foundation.